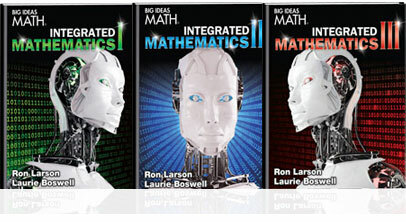 MagicBox will be updating the latest version of the Big Ideas Math Dynamic e-Book tomorrow (March 31st) from 7:30-8:00am EST. There will be possible downtime of 20 to 30 minutes. Thank you for your patience while we work to update the app. Posted in News	| Tagged Big Ideas Learning, Magic Box, MagicBox, technology, Update	| Be the first to comment! Big Ideas Math will be exhibiting at this year’s Association for Supervision and Curriculum Development (ASCD) Conference in Houston, TX from March 21st – 23rd. If you are attending, stop by and visit us in booth #927. We’ll have great giveaways as well as information and samples on our NEW Integrated High School Series debuting at NCTM Boston in April. Posted in Conferences + Events	| Tagged ASCD 2015, Big Ideas Learning, Big Ideas Math, Conference	| Be the first to comment!